Segway pic of the day. 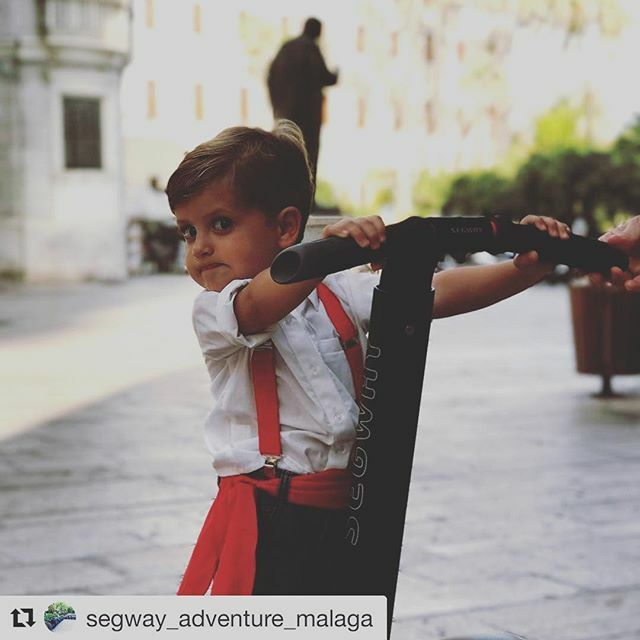 You can find that segway smile at any age. Be safe gliding and riding. .